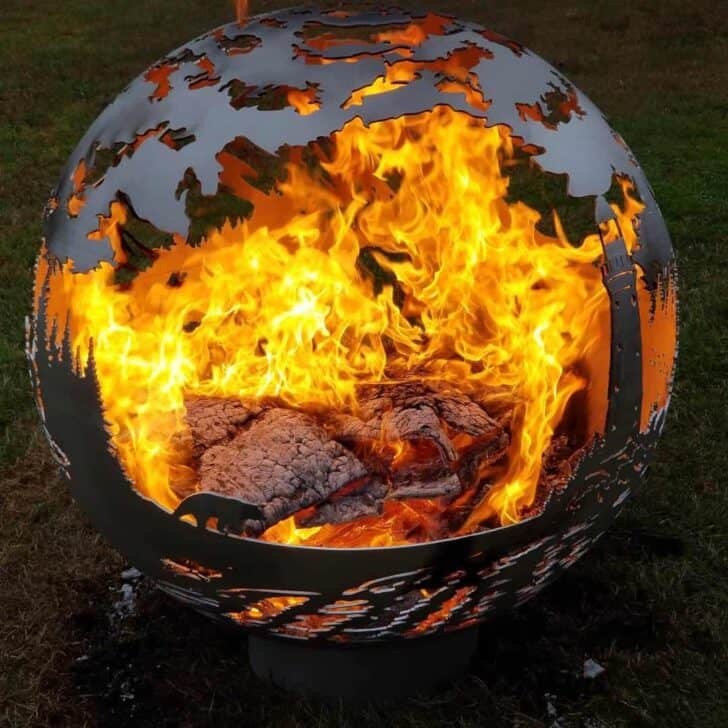 With the weather getting colder, nothing beats a beautiful and original firepit to share moments with your friends and have long discussions around the fire. 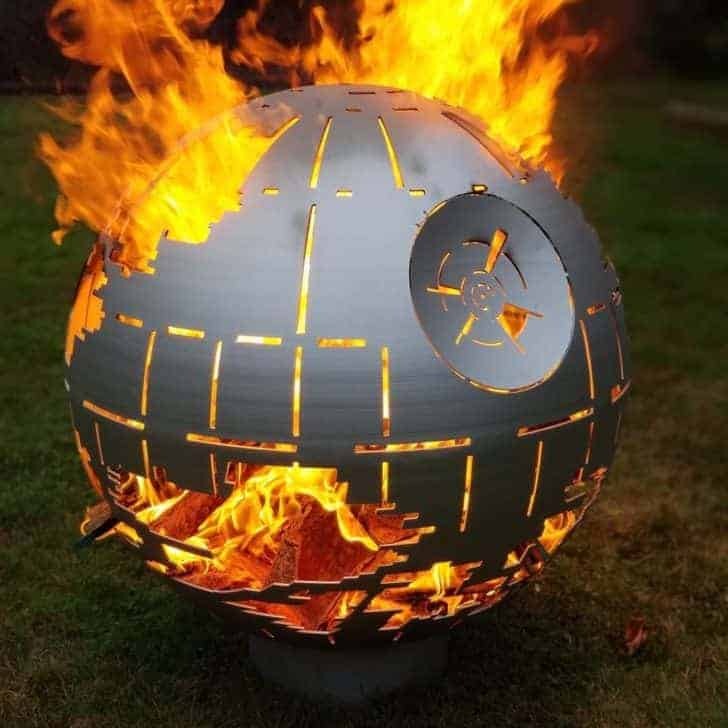 We have selected for you the best Star Wars, Comics ant Earth fire pits made thanks to the creativity of crafters, all you have to do is be inspired and make your own! 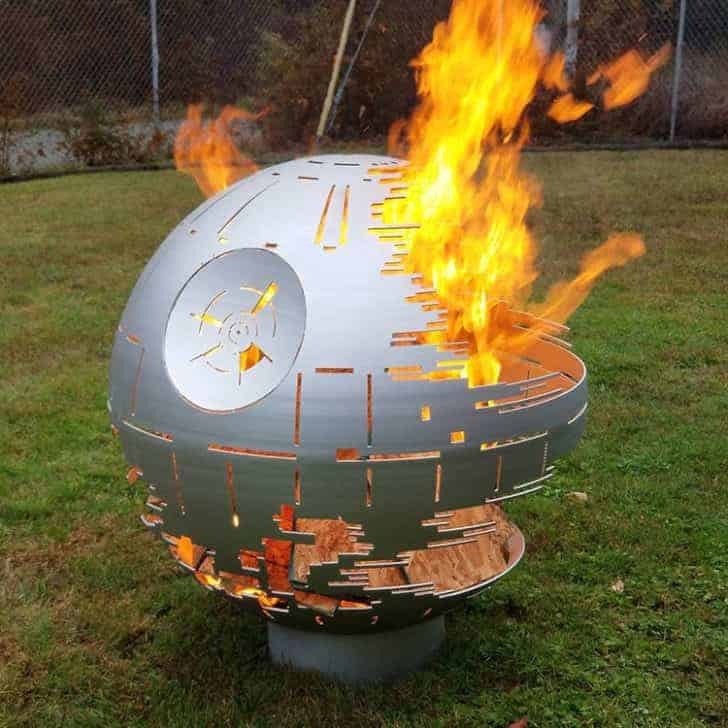 West Coast Firepits Death Star is the most precise Death Star firepit on the market. 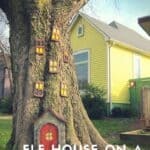 Each pit is built by hand and precision cut using WCF's unique process. 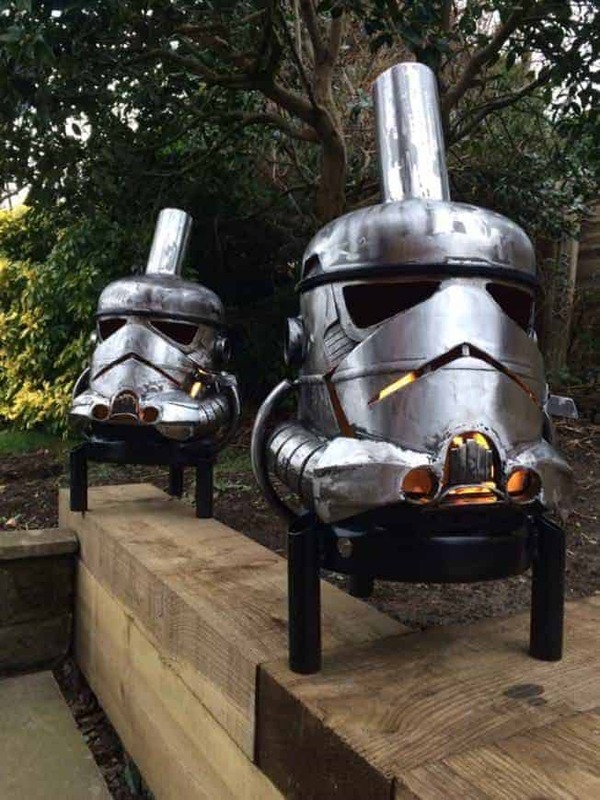 This IS the firepit you're looking for. 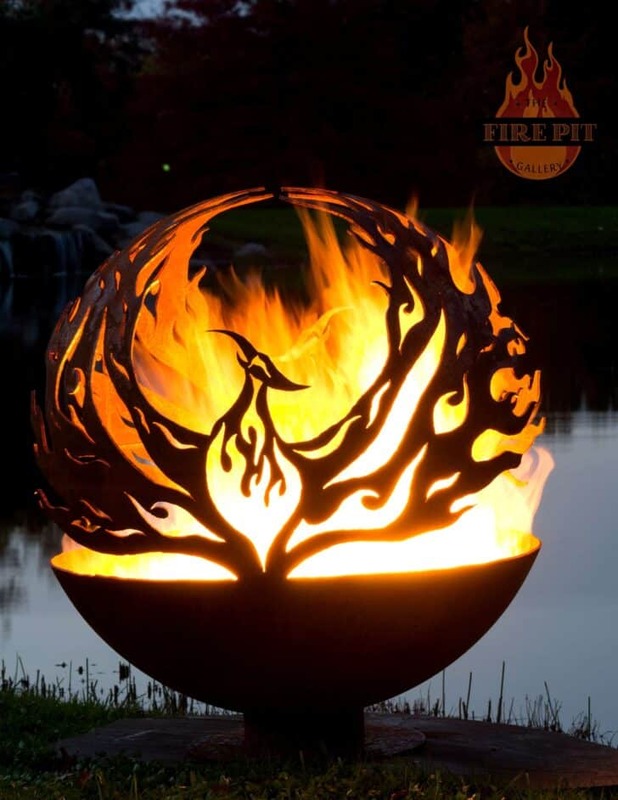 Available on West Coast Firepits website. 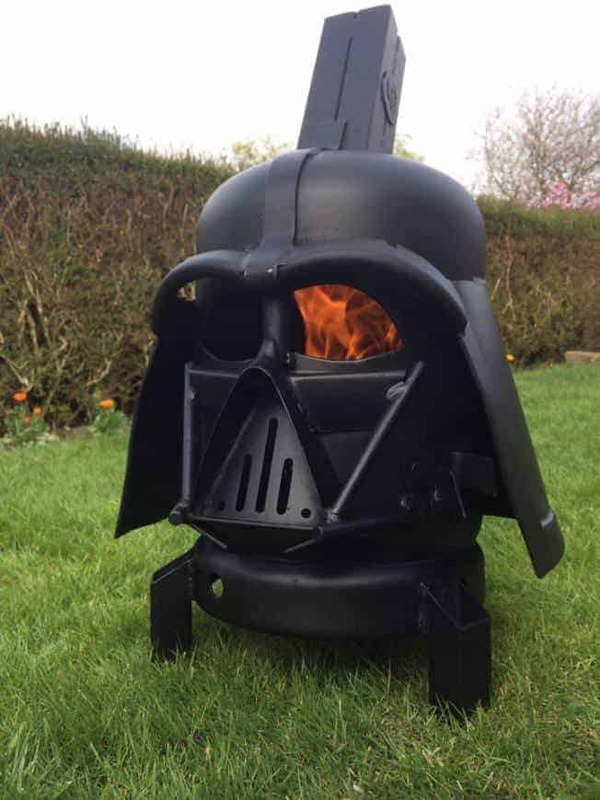 The Darth Vader Wood Burner, which is the biggest seller and we they shipped this design all around the world. 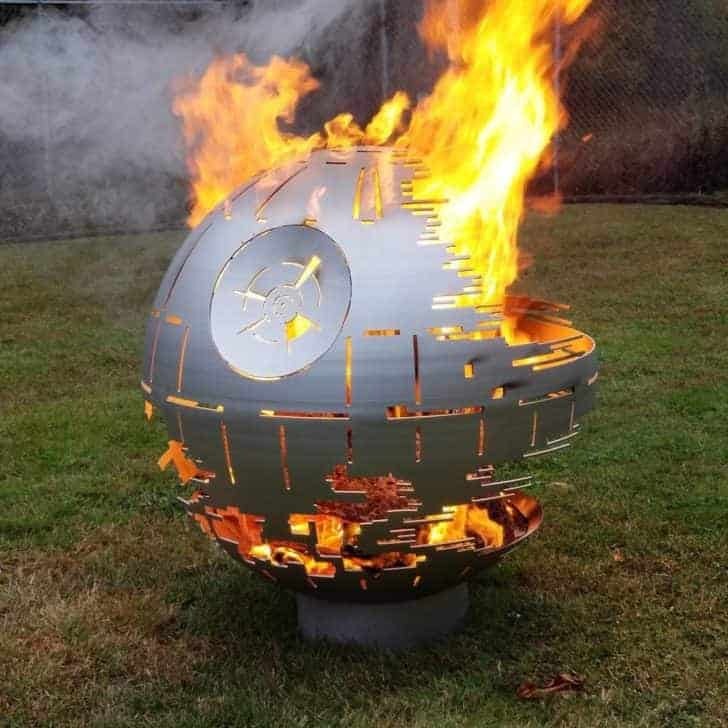 Based on the menacing Darth Vader, seeing him burn is reminiscent of the funeral scene from Return of the Jedi. Finished in stove black. 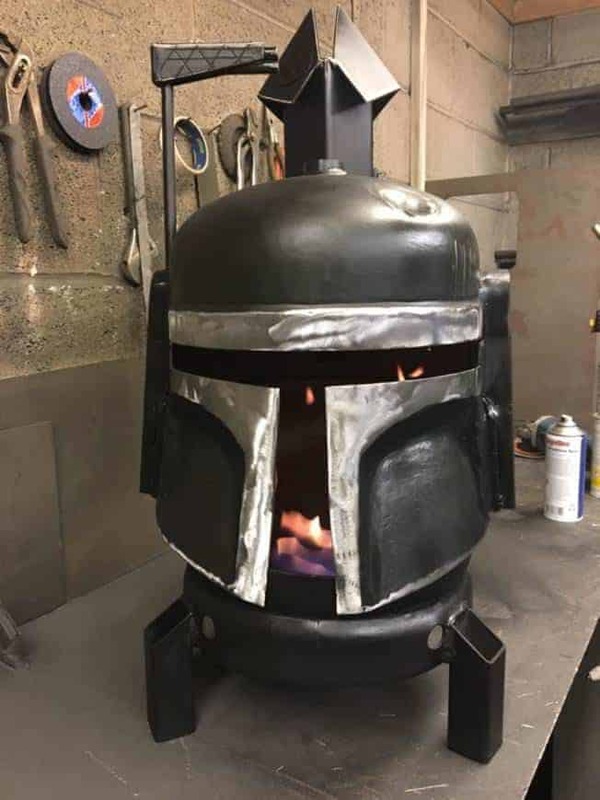 The Boba Fett Wood Burner design is based on the helmet of the most notorious bounty hunter in the galaxy. 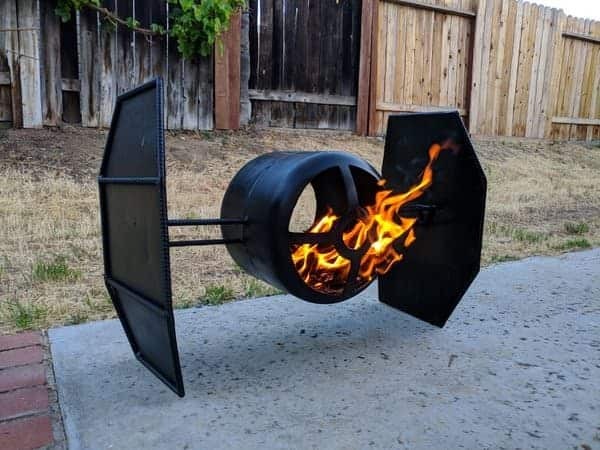 Featuring twin opening doors and finished in stove black and ultra-high-temperature clear coat, the Boba Fett Burner is the ultimate gift for any Star Wars fan. 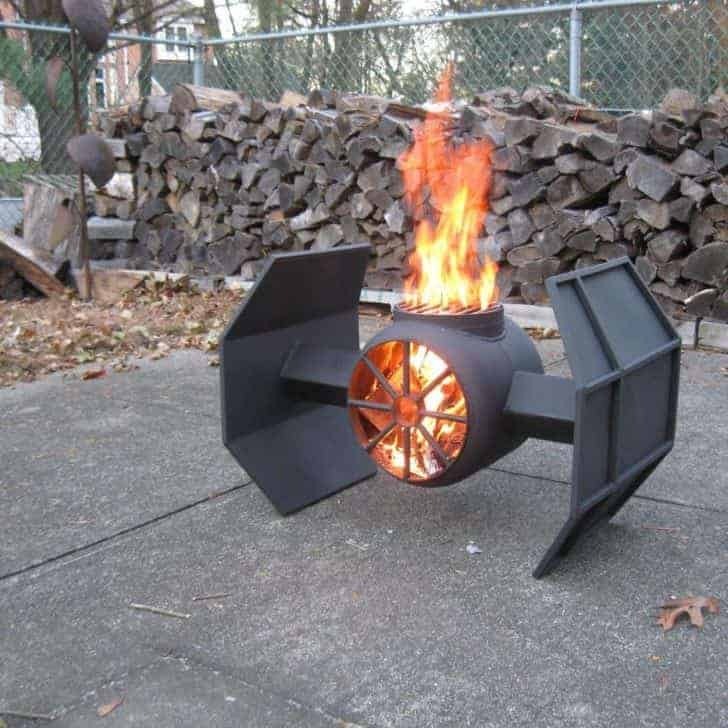 Amazing Tie Fighter wood burner, the full tutorial is on instructables. The stunning detail of this Storm Trooper Burner is sure to make you forget about their accuracy with a blaster. 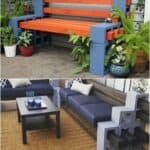 The raw steel look gives an industrial finish while the flip down front allows for easy loading of fuel. 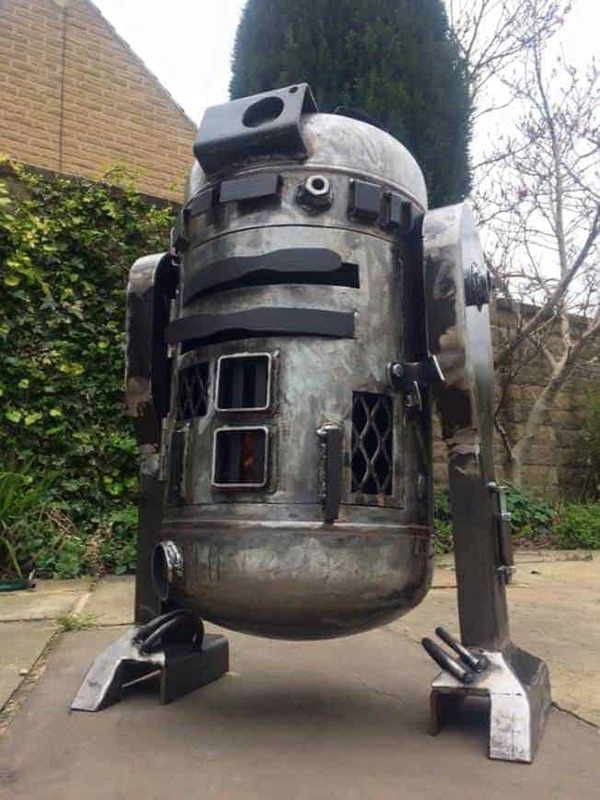 The R2D2 Wood Burner is sure to melt the hearts of any Star Wars fan. 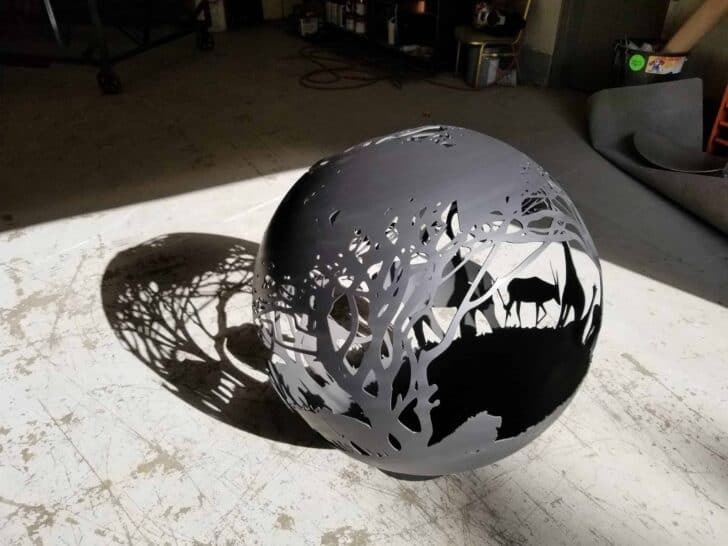 Hand finished in ultra-high temperature paint. 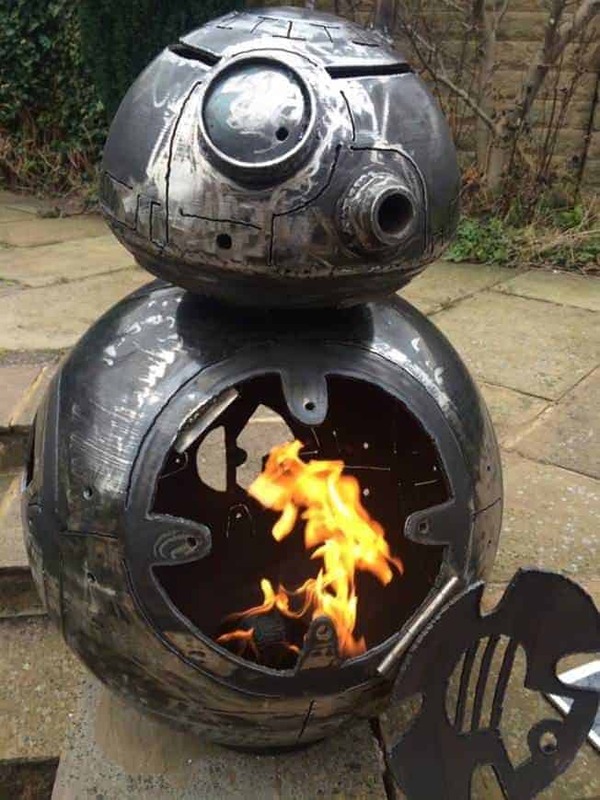 Everyone's favorite sphero, the BB8 Wood Burner is based on the skittish astromech from the Star Wars saga. 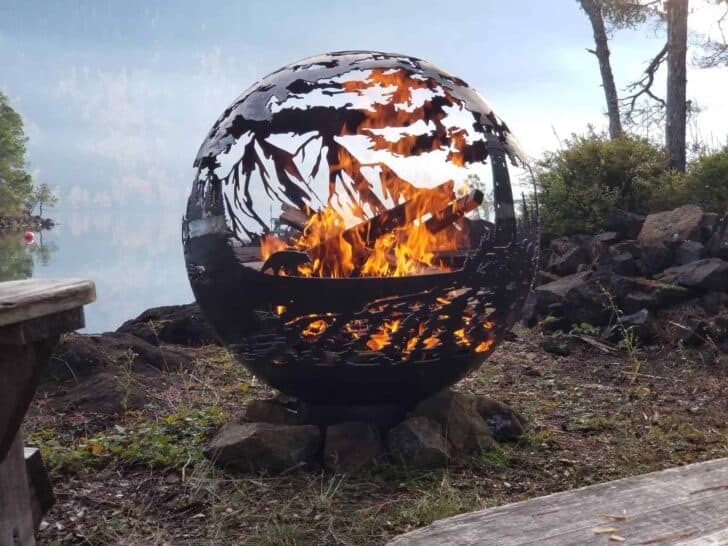 This fun little burner is sure to brighten up any outdoor space. Sculpted from spun steel hemispheres and finished in an ultra-high-temperature clear coat. The Tie Fighter Helmet, these pilots were an elite class within the military of the Galactic Empire. Finished in stove black. 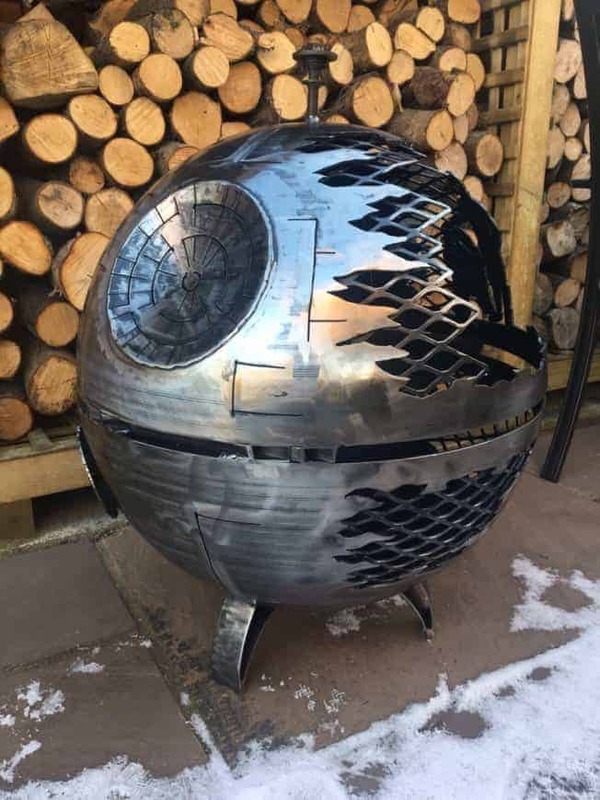 Based on the Empires ultimate battle station from the Star Wars saga, the Death Star Wood Burner features a host silhouette and cut out detailing from Ty Fighters to Darth Vader to extenuate the view of the fire as you watch this thing burn. 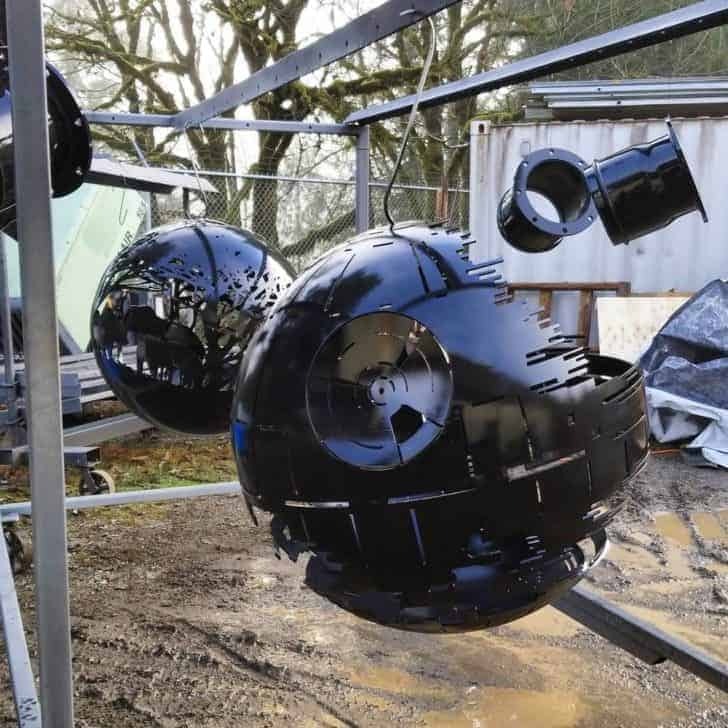 The spun steel hemisphere construction is 4mm thick and sure to be the talking point of any social get together. 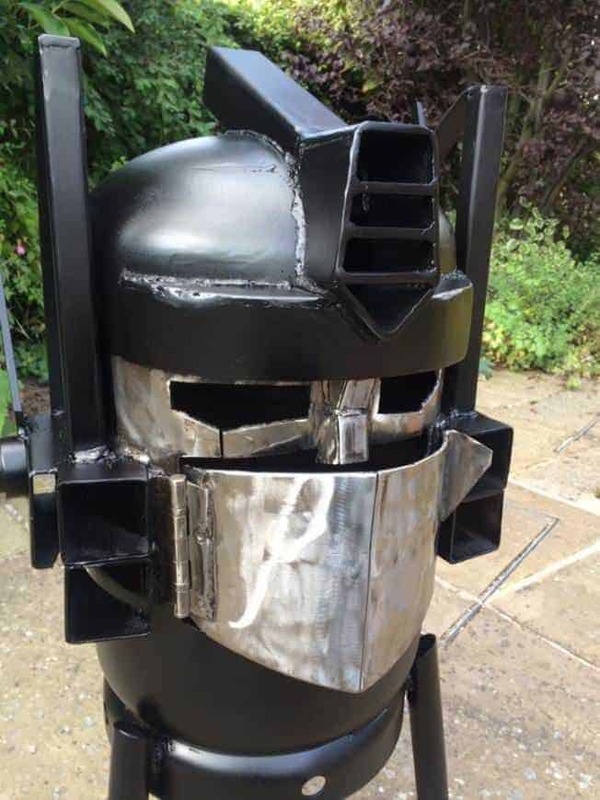 The Optimus Prime Wood Burner is based on the awe-inspiring leader of the Autobot forces from the original Transformers animated series. The Burner is finished in true Optimus Prime colors. 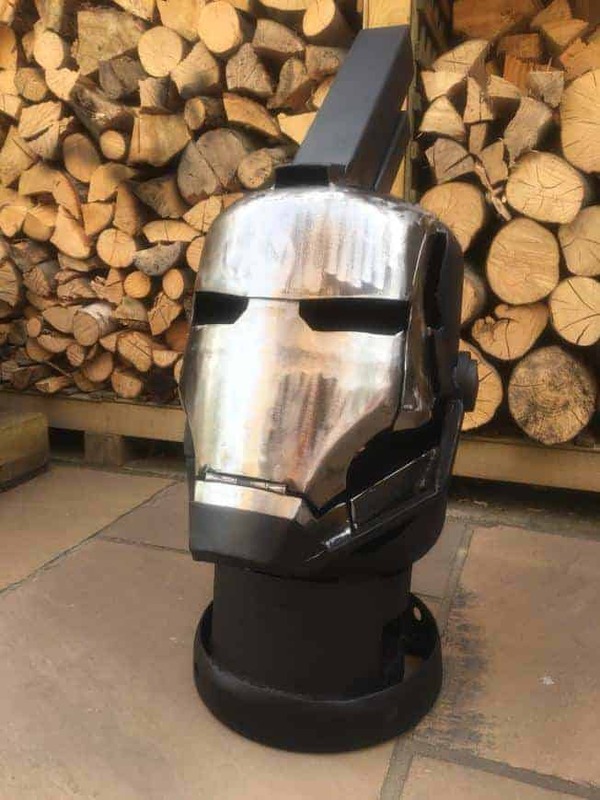 The Ironman / War Machine Burner with a front opening face is the perfect burner for any Marvel fan. Finished in ultra high-temperature paint. 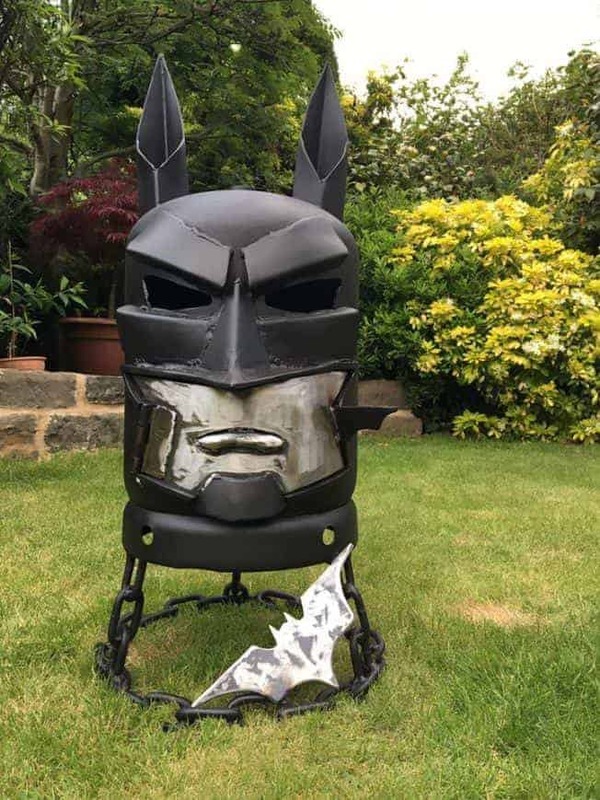 Based on Gotham Cities masked superhero the Batman Wood Burner is a must for any DC comic book fan. The latest design features a tough welded chain base with decorative Batarang. 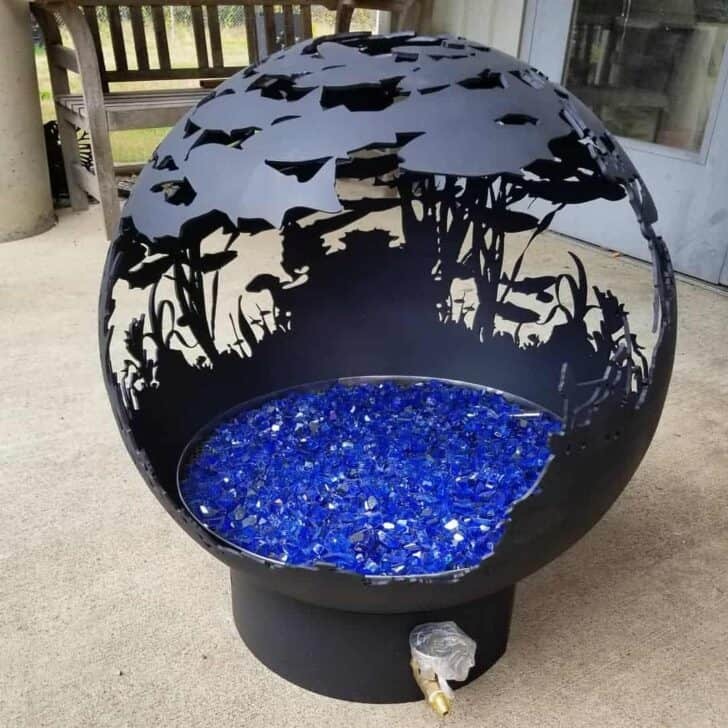 The burner is finished in ultra high temp black and clear paint. 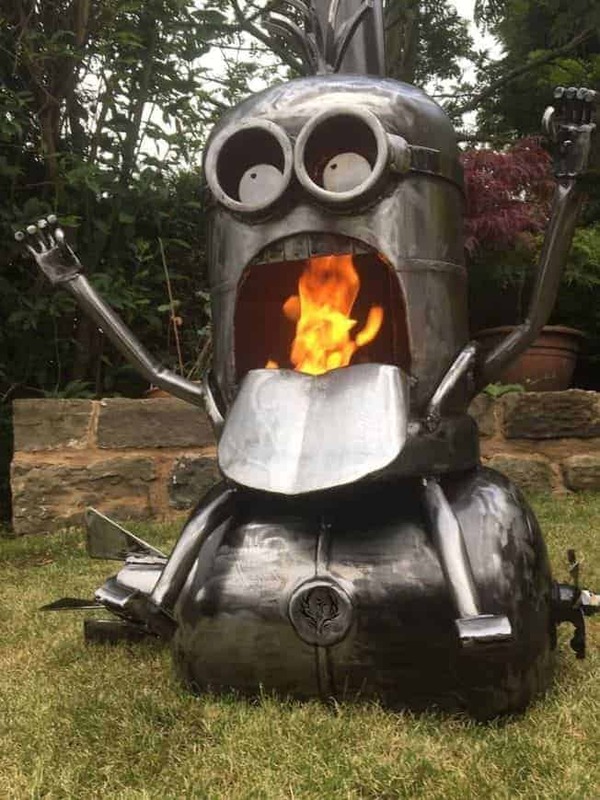 It is said that evolving from single-celled yellow organisms at the dawn of time, Minions live to serve. Well, our Minions live to burn....or in this case...ride bombs! 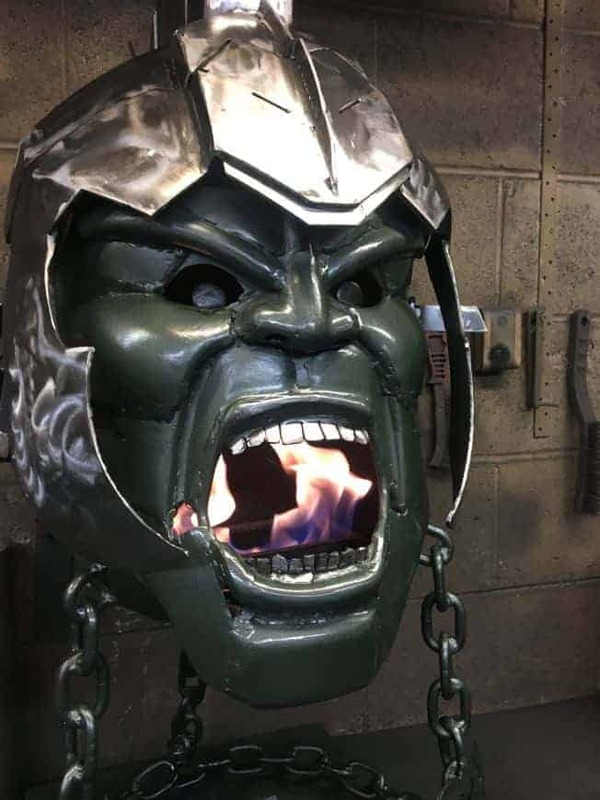 Taking hulk to another level, this wood burner is based around the Incredible Hulk character as featured in the 2017 film, 'Thor Ragnarok'. "This is Sparta"... 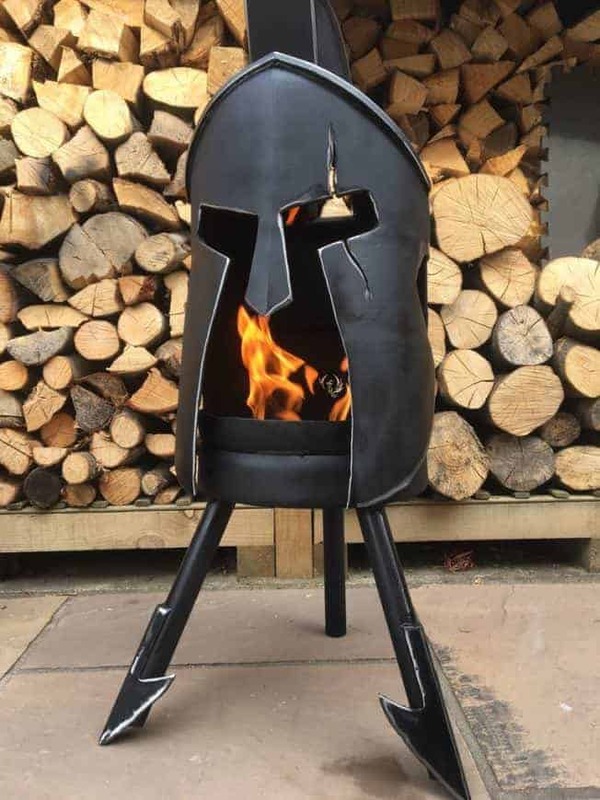 The Spartan Burner is based on the helmet of Leonidas the warrior king of Sparta. Finished in ultra-high temperature black and clear. Based on the creature from the sci-fi movie classic, Predator. 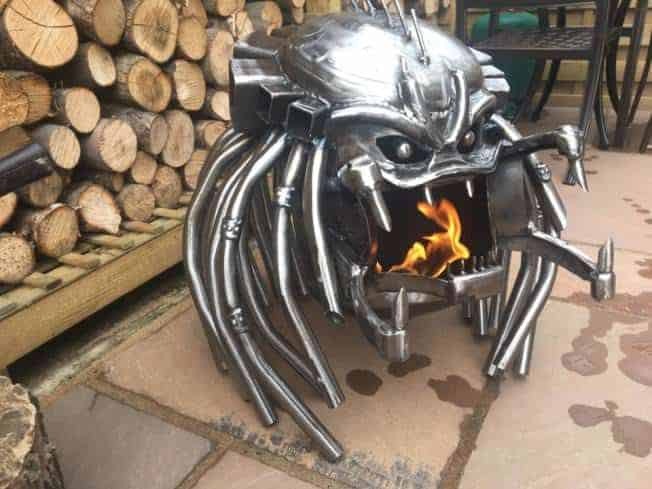 The Predator Wood Burner is sure to keep the neighbor's cat out of the garden. These highly detailed pieces are finished in ultra high temperature clear and feature several rear exhausts to ensure the perfect burn. 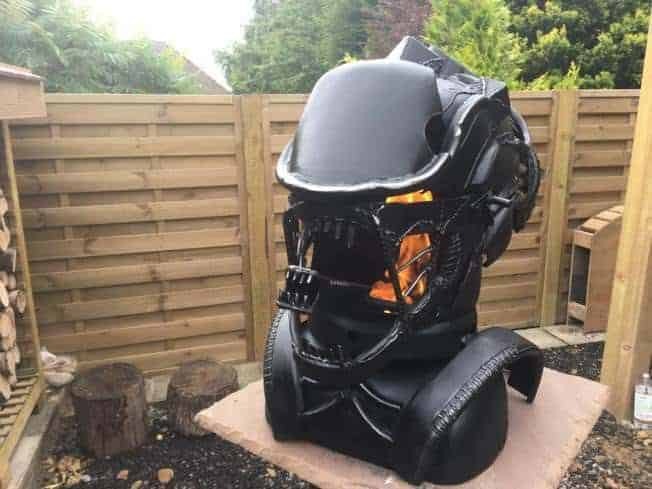 Based on the terrifying creatures of the Aliens movies, the Xenomorph Wood Burner is one of the biggest and most detailed pieces. 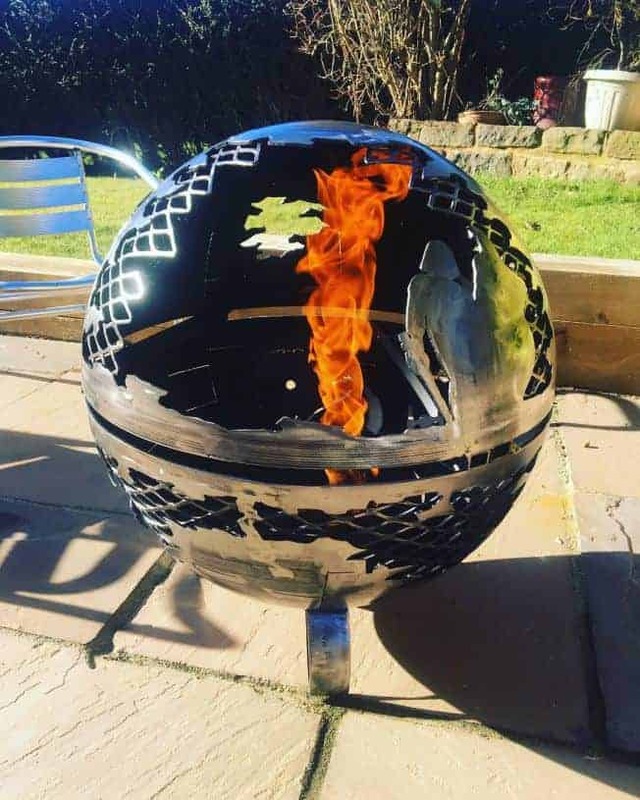 The design has a side opening mouth for easy fuelling of the burner and numerous vents and exhaust to ensure a good burn every time you light it. Finished in ultra-high temperature black and knocked back to highlight the details. This one is sealed with an ultra-high temperature lacquer to seal the deal. 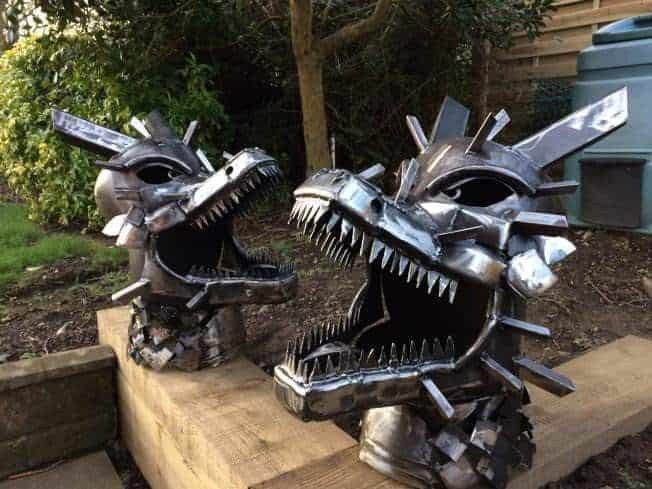 The Dragon Wood Burner is not one to trip up over or bang your shin on, covered in steel scales and spikes the Dragon Wood Burner will warm up any outdoor area. 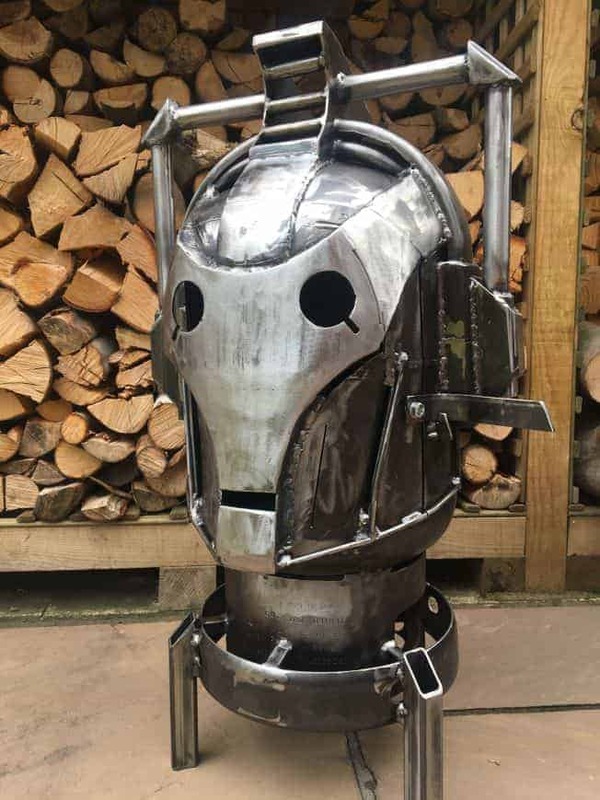 The design of our Cyberman Wood Burner is based on the metallic creatures from the Dr. Who TV series. Watch the flames burn behind the eyes of these humanoid cyborgs, devoid of feelings and emotions. A must-have gift for any Dr. Who fan. 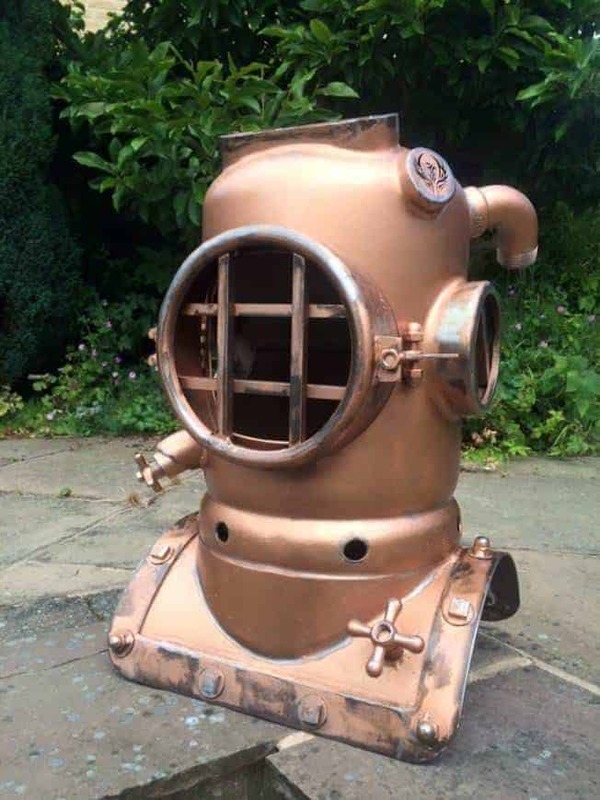 Based on the antique diving bell helmet design out Dive Helmet Wood Burner is a must for any diving or naval enthusiast. 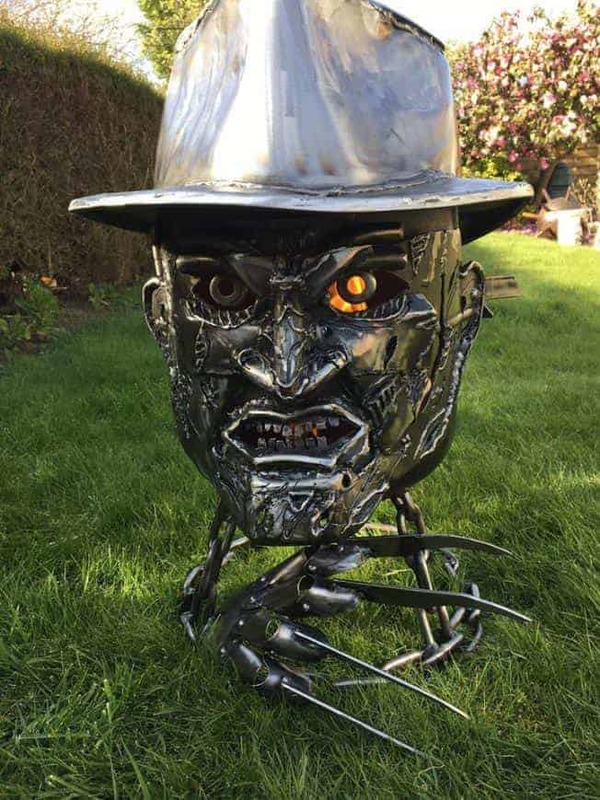 Based on the terrifying character from ‘A Nightmare on Elm Street’ the Freddy Krueger Wood Burner comes complete with the infamous bladed glove used by Freddy to slay his victims. 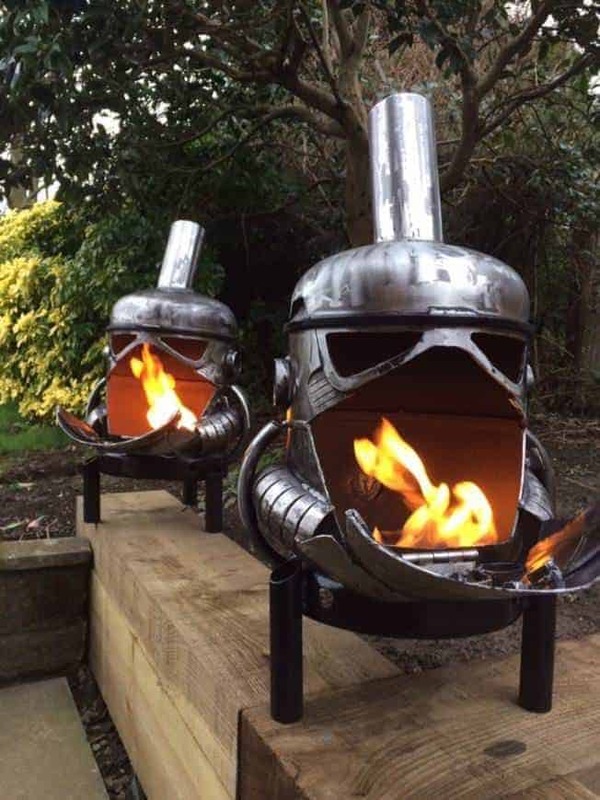 The Gladiator outdoor wood burner is based on the Helmet worn by Maximus in the Gladiator Movie. 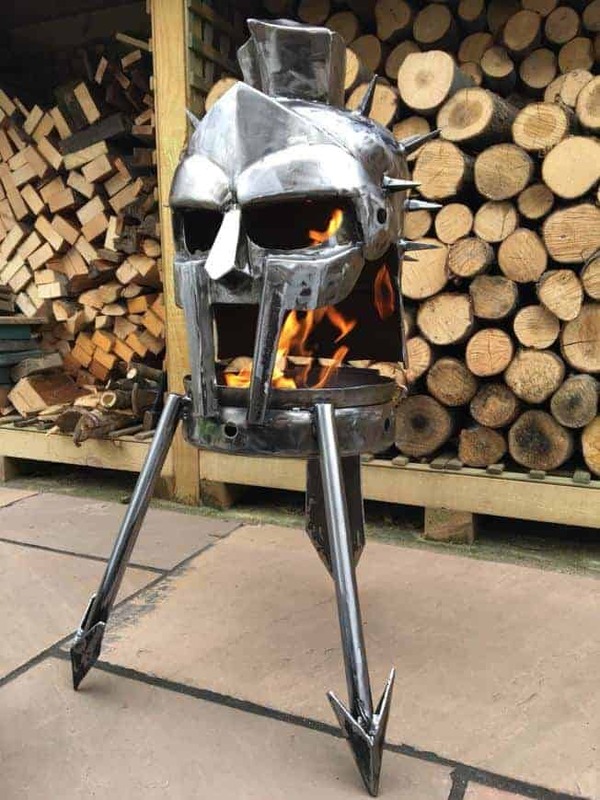 The base is fabricated into the form of some the Gladiators deadliest weapons including his trusty sword. Cut through the chili air with the heat of our Samurai Wood Burner. 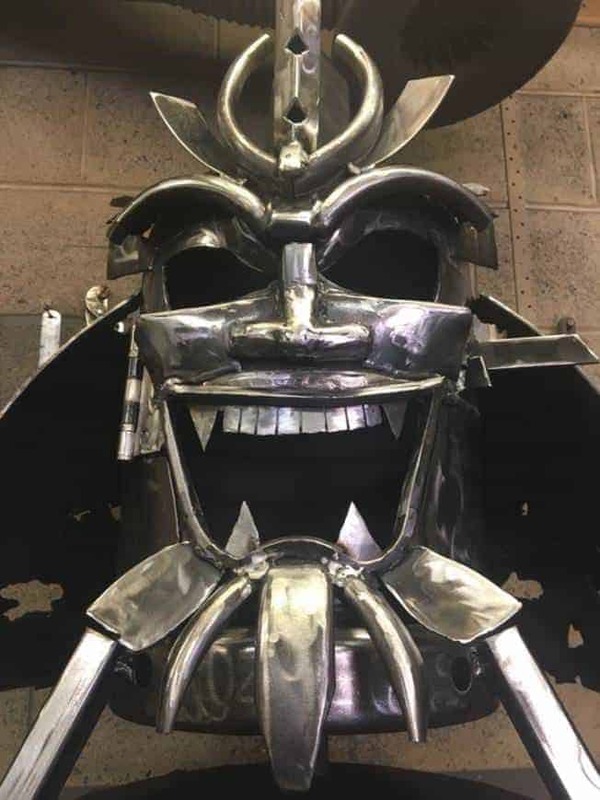 The design is based on the helmet designs worn by these ancient Japanese warriors. 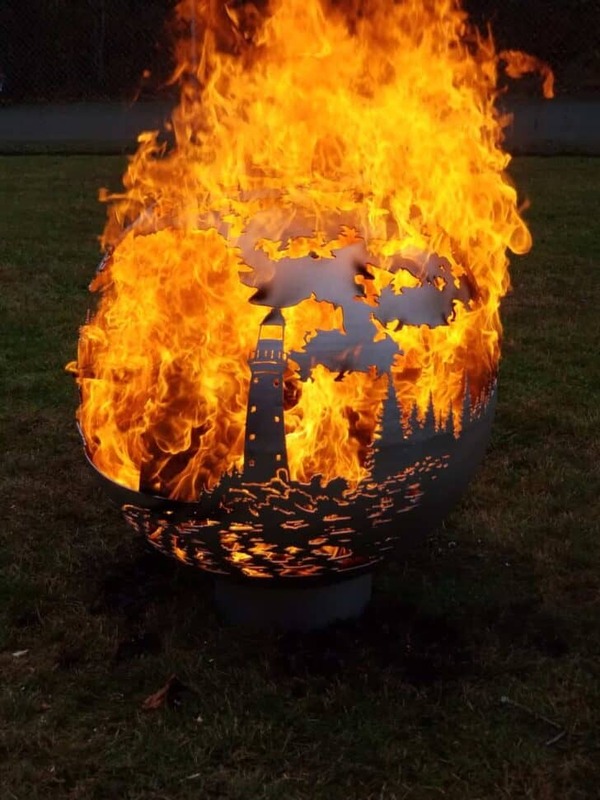 The burner features a large steel hood and is one of our larger designs. 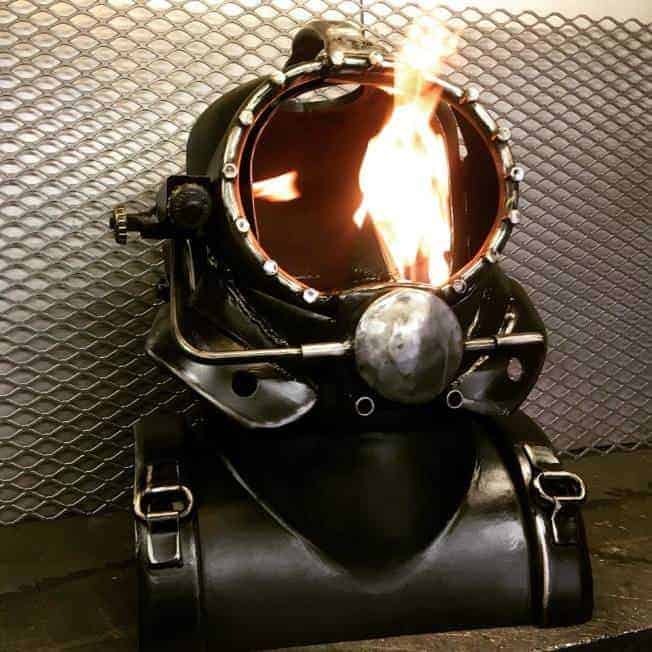 Based on the diving helmet used by many professional deep-sea divers, the Kirby Morgan wood burner is a must have for any diving enthusiast. Look inward from the ocean and past the lighthouse. 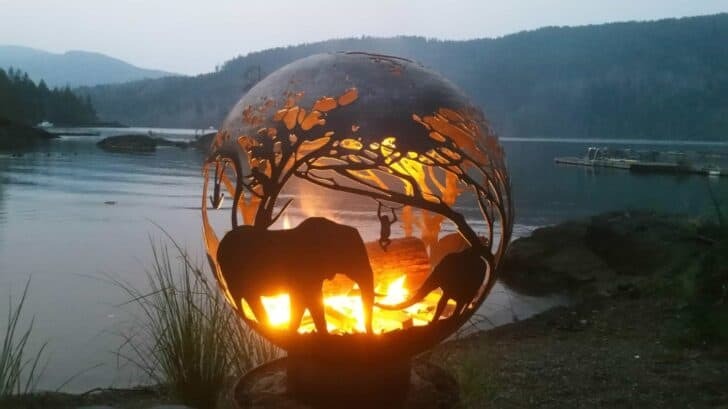 'The West Coast Firepit' by WCF features a beautiful mountain landscape including many hidden gems. 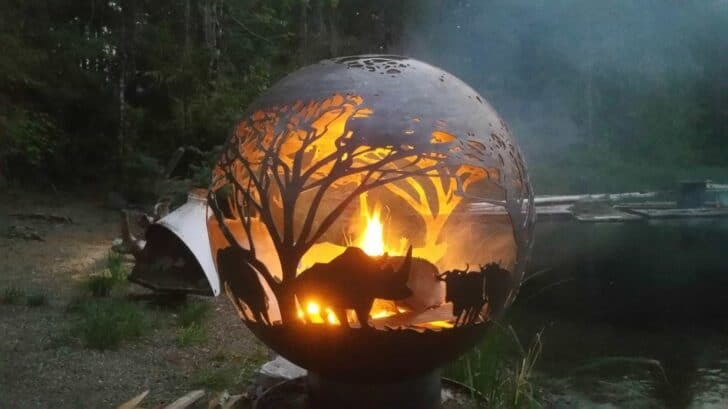 Enjoy the wilderness featured in this firepit. 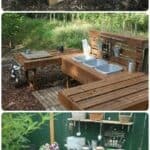 Such as a nature trail and camping silhouette next to the waterfall. Notice the bear walking across the beach and the elk looking out from the forest. 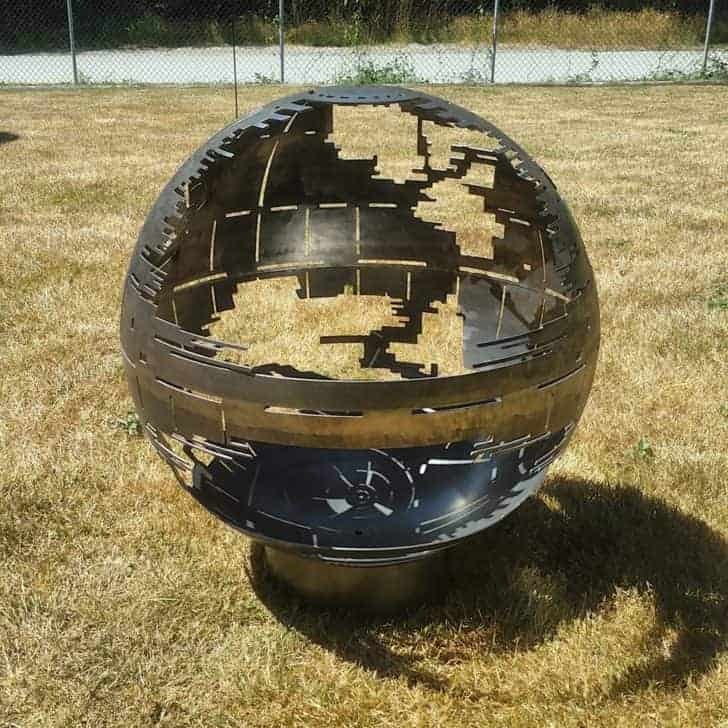 They have designed this firepit to match actual satellite images from every 22.5* latitude and longitude. 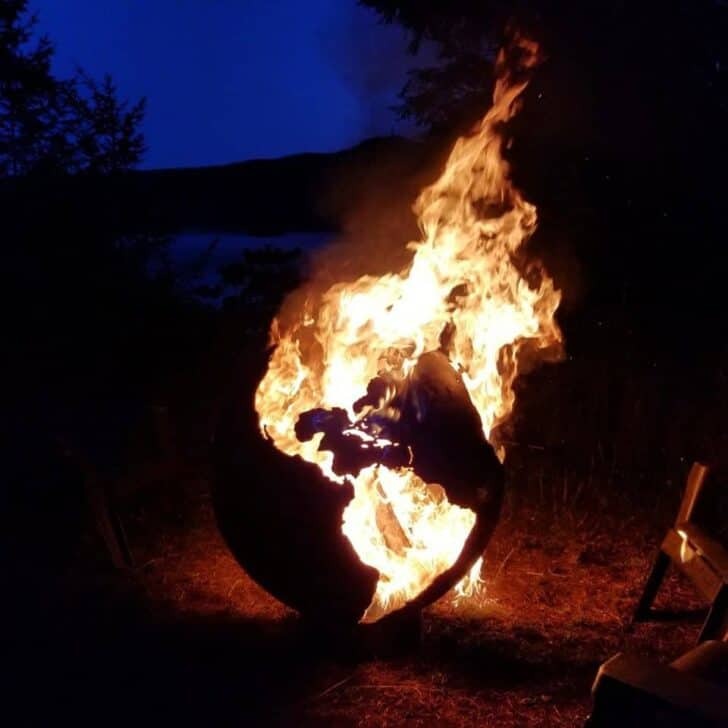 The Earthbound Firepit by WCF is the most geographically accurate world map firepit in the world. 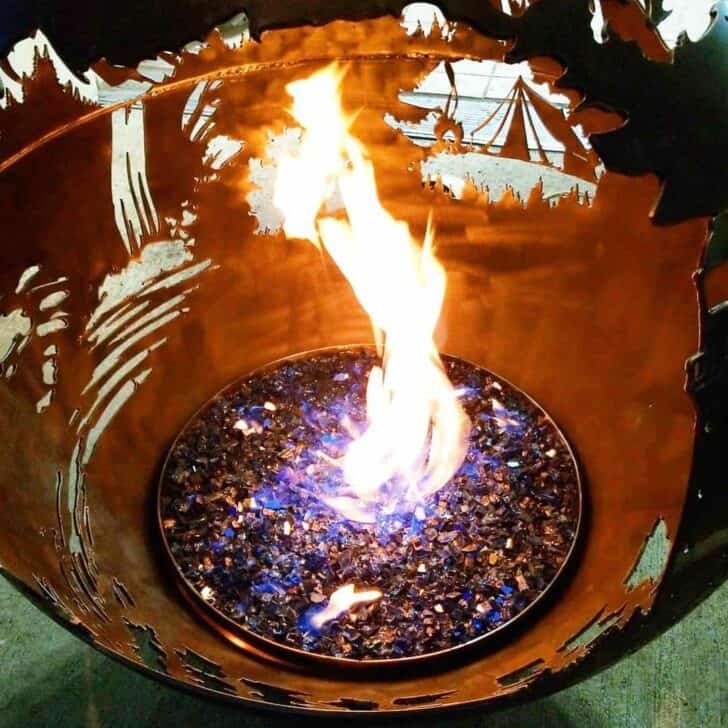 West Coast Firepits "River Run" firepit features* a scene of salmon swimming through coastal waters. 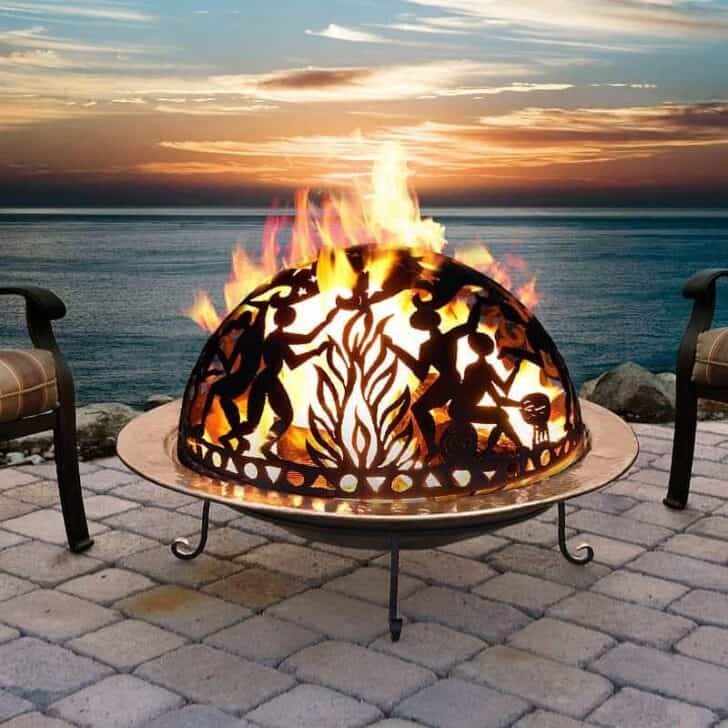 This 34 Inch Full Moon Party Copper Fire Pit Set offers a unique take on outdoor entertaining, marrying form and function in an object of art that will amuse, delight and add warm ambiance to any outdoor gathering. 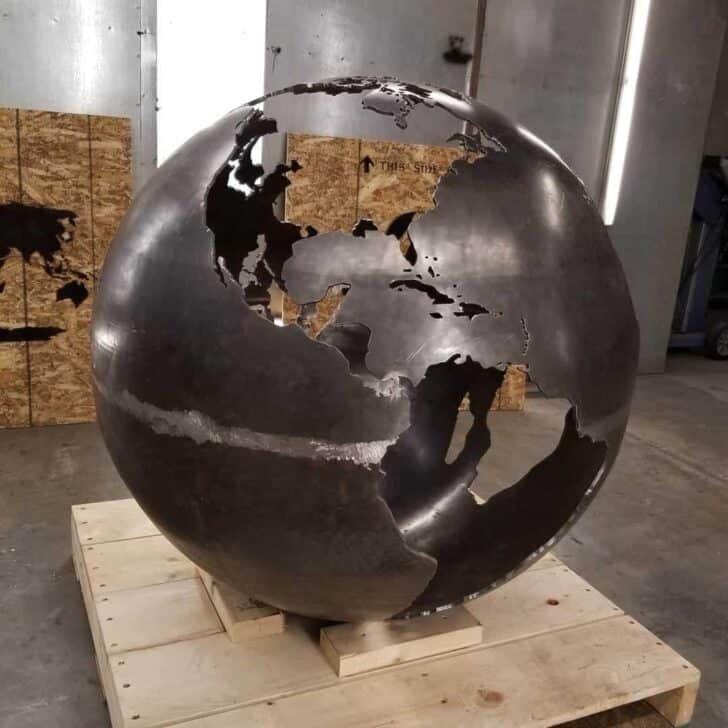 The intricately cut steel dome and durable faux copper finish on the steel basin are handcrafted with exacting workmanship to withstand the elements.